It’s wonderful and humbling to get attention from fellow bloggers you respect! 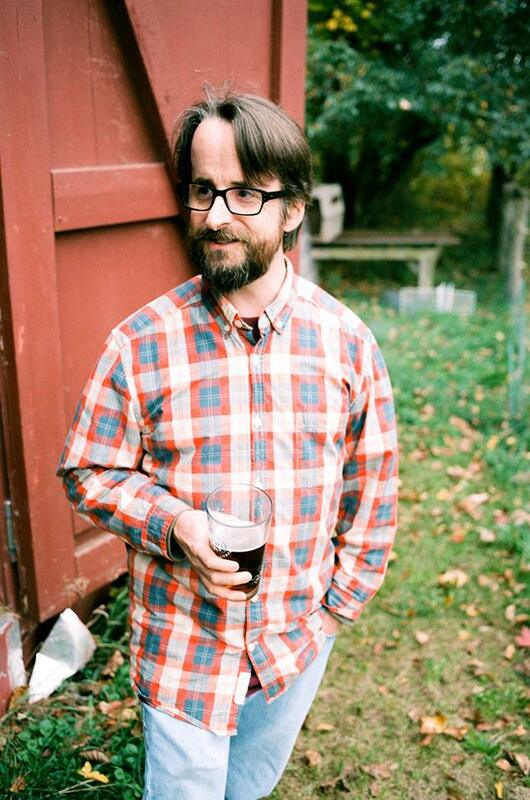 If you keep up with Connecticut Beer, then chances are you follow Will Siss in some form or another. Whether it’s his monthly “Beer Snob” column in the RepublicanAmerican, or via his blog beersnobwrites.com, he’s dropping beer knowledge bombs left and right. But, he’s added a new way to share about beer and his uberly descriptive reviews: a brand new book. If you don’t own Connecticut Beer: A History of Nutmeg State Brewing by now, you’ll need to definitely pick up a copy at a local store, Amazon, or at some of the local events that He will be attending. We have a list below that Will shared with us, so read on for that. And, if you really needed a reason besides our love and admiration of this book, let’s drop some bombs of our own.